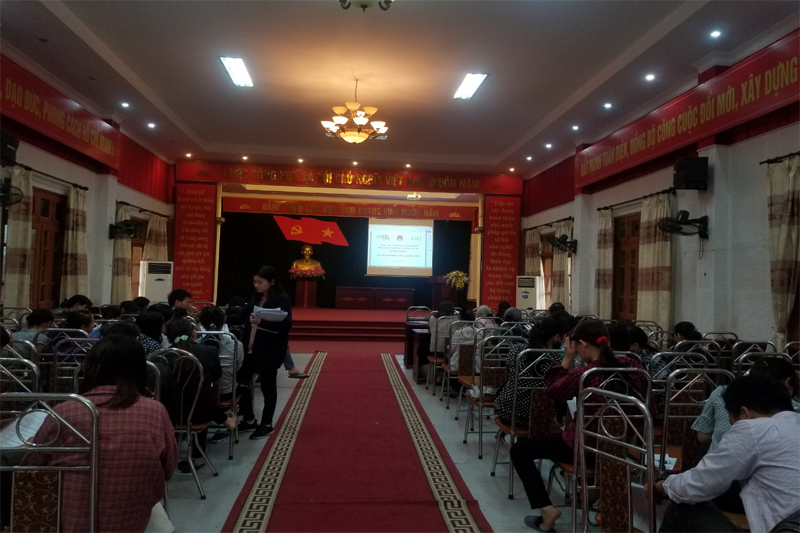 In order to better support for cooperative groups and cooperatives that were benificiaries of VIRI' projects, in January, the VIRI representative - Mr. Yamada Kuniharu will coordinate with Japanese expert - Ms. Hiromi Ushijima to visit and work with Cooperatives in Dak Lak, Ha Giang and Bac Giang. This visit to get more material, thereby promoting the market promotion activities for the products of the cooperative. To provide additional support for competitors of the Craft and Design competition hosted by British Council, on November 18th, VIRI will support the designers in participating in Charity Bazaar trade fair. The trade fair is the chance to introduce the designed products completed after the Craft and Design competition and the designers will get the chance to approach more customers. The activity is sponsored by British Council. 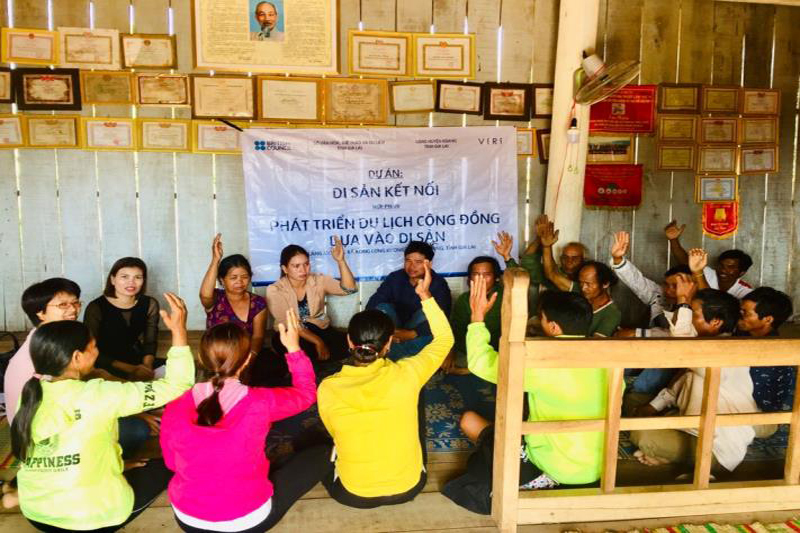 With the aim of preservating the musical heritage of Cham people as well as livelihood improvement for local people, VIRI shall Implementation of Community based tourism based on Bau Truc pottery heritage in Ninh Thuan province. Main activities of the project includes capacity building and development of local products, tourism hospitality and tourism management. The project shall be implemented in September 2018, financed by the British Council. VIRI is pleased to announce that Mr. Katsuhisa Matsumoto, a Japanese professional confectionery maker, will lead a session on making kudzu cakes on September 12th, 2018 from 14:00 to 16:00 for 5 coffee shops in Hanoi free of charge. In the training session, 4 types of cakes with kudzu as main ingredients will be introduced. Also, Mr. Katsuhisa Matsumoto will provide training for Nam Anh kudzu and turmeric powder production cooperative from September 13th to 16th, 2018 at Nam Anh Commune, Nam Dan District, Nghe An Province. Kudzu used in the session will be from Nam Dan District, Nghe An Province, a product developped in the framework of the Diversification of livelihoods based on heritage tourism at agricultural and fishery villages project, funded by JICA in 2017. The product met all food hygiene safety regulations. VIRI has been nominated by Ms. Colette O'Driscoll from the EU Delegation to participate in the Regional Workshop ‘Localizing the SDGs through Engagement & Partnership’ in Malaysia on September 4-5 2018, targeting key stakeholders from ASEAN countries representing public bodies, civil society and the private sector. The workshop is organised by the European Union, in partnership with the Economic Planning Unit [EPU] in the Malaysian Government and the United Nations Country Team (UNCT) which supports and works closely with EPU on the SDGs. The Regional Workshop will consist of an exchange of best practices and lessons learned across the region on the localisation of SDGs through stakeholder engagement and partnership. Dr. Nguyen Bao Thoa shall join this workshop on behalf of VIRI. VIRI shall cooperate with Vietcraft in establishment International One Village One Product Institute (iOVOP) in Vietnam. iOVOP shall have strong supports from OVOP Committee in Oita - Japan. The chairman of OVOP Oita Japan, Mr. Uchida Tadashi shall join iOVOP as senior advisor. 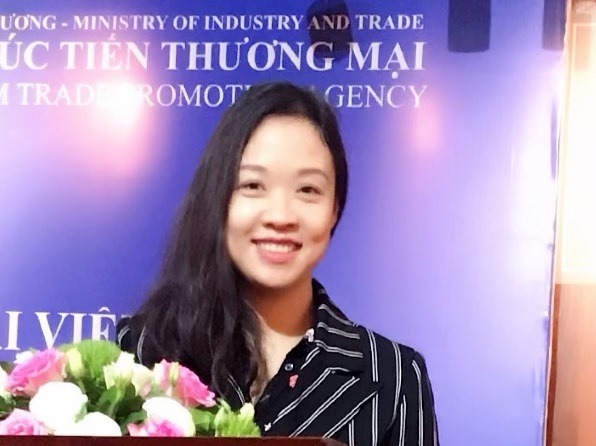 In June 12 at 50 Dao Duy Tu, in the frame work of Craft and Design Challenge, project Crafting Futures led by British Council, VIRI shall be a co-partner to give award to start-ups who have good products, feasible business plan which can contribute to craft community in Vietnam. VIRI shall join "Vietnam products week" in Japan from June 7-10 with products from past projects such as coffee, tea, cacao and handicraft. These are high quality products with Fair Trade and organic certification as well as other international quality analysis. with products from past projects such as coffee, tea, cacao and handicraft. These are high quality products with Fair Trade and organic certification as well as other international quality analysis. Chairman of OVOP, Mr. Uchida Tadashi from Oita, Japan and VIRI shall have a working day with Hoa Binh province and Cao Phong orange cooperative on May 18. We hope that OVOP shall help local people to create value added products as well as sustainable and beautiful life. VIRI is honor to represent some producer communities to lead the CLMV zone - where the tradition meets comtemporary concept. This is the first preparatory step for the Textile Tour in CLMV countries led by VIRI and VIETCRAFT. Please support us. 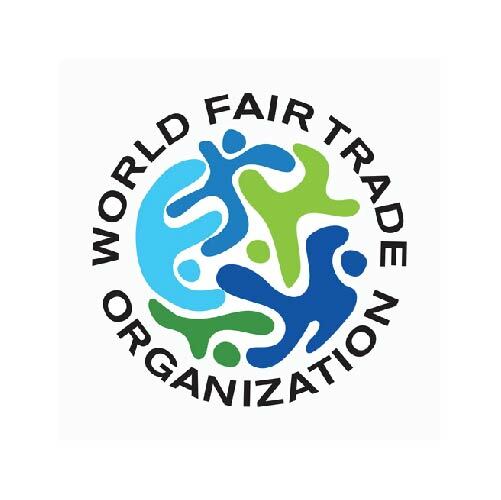 Viri shall send Shan tea sample to join World Tea Contest which will be held in Japan in 2018 Premium Seat Company shall support all procedures and fees for Virico to join this competent event. 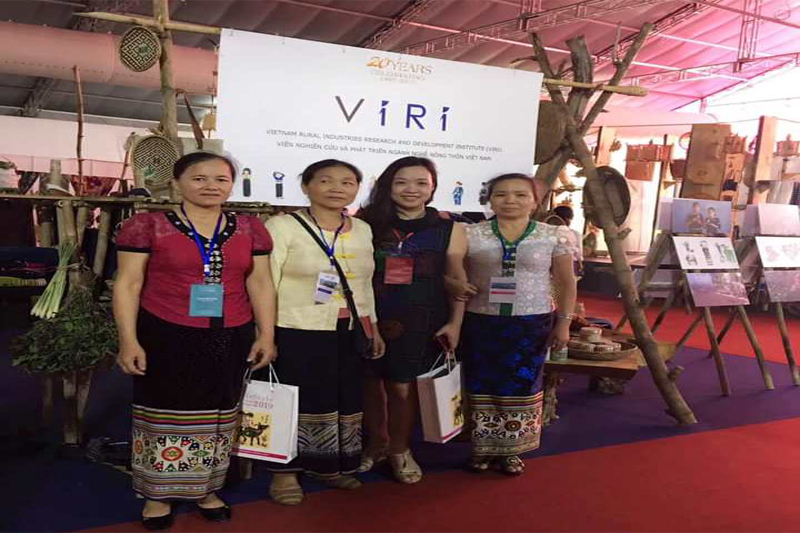 After 20 years of operation (1997 -2017), VIRI officially organizes an Anniversary Celebration of 20 years of establishment and development to look back at the road to research, preserve and promote traditional trades, together with ethnic minorities and poor women to contribute to the poverty reduction work of the whole country. The Anniversary Celebration will be organized from 9:30 to 12:00 on December 16th, 2017 at Vietnam Museum of Ethnology, Nguyen Van Huyen Str., Cau Giay, Hanoi. In this very special event, we would like to invite you all to participate and share. At the event, VIRI supported projects will showcase their technological process as well as their products. Please register and participate with us. Please kindly register through email: yenth@viri.org.vn or viri@viri.org.vn. Tel: 024.3636.8006. In collaboration with Vietcraft, VIRI shall join the Light Festival in Hoan Kiem lake, Hanoi in December. 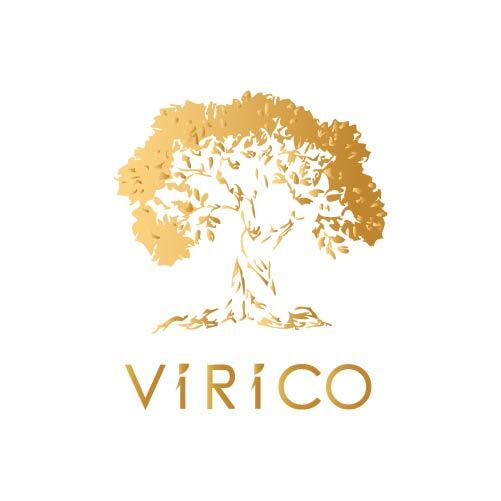 VIRI / VIRICO shall introduce different local specialties from VIRI implemented projects.